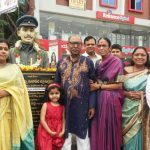 Maj Padmapani Acharya was born on 21 June 1968 in an Air Force family originally belonging to Odisha, but settled down in Hyderabad, Andhra Pradesh. 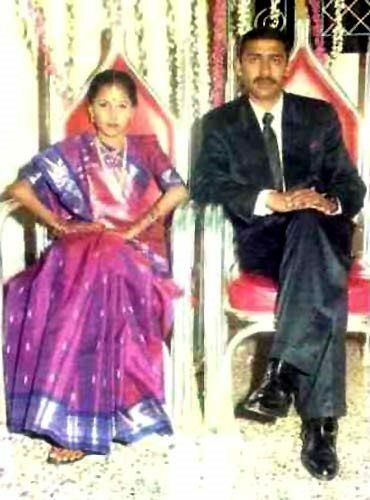 Maj Acharya was married to Charulatha, who was pregnant with Aparijita, their daughter when her husband was martyred in 1999. 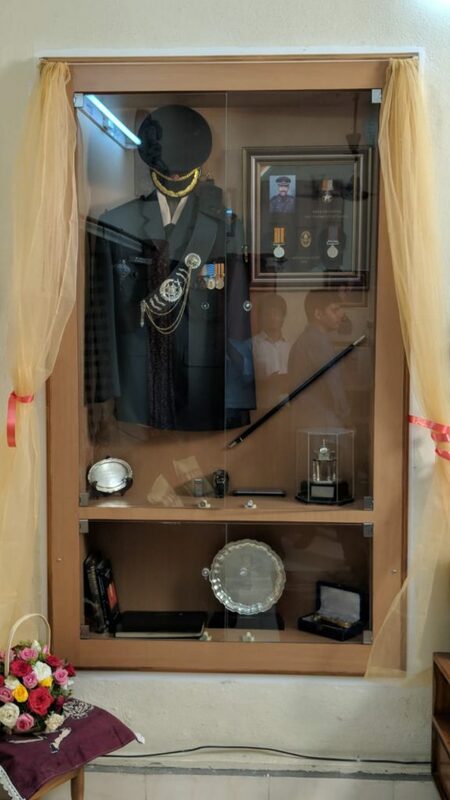 Major Acharya’s father, Wg Cdr Jagannath Acharya, is a former wing commander of the Indian Air Force and had served during 1965 and 1971 wars with Pakistan. 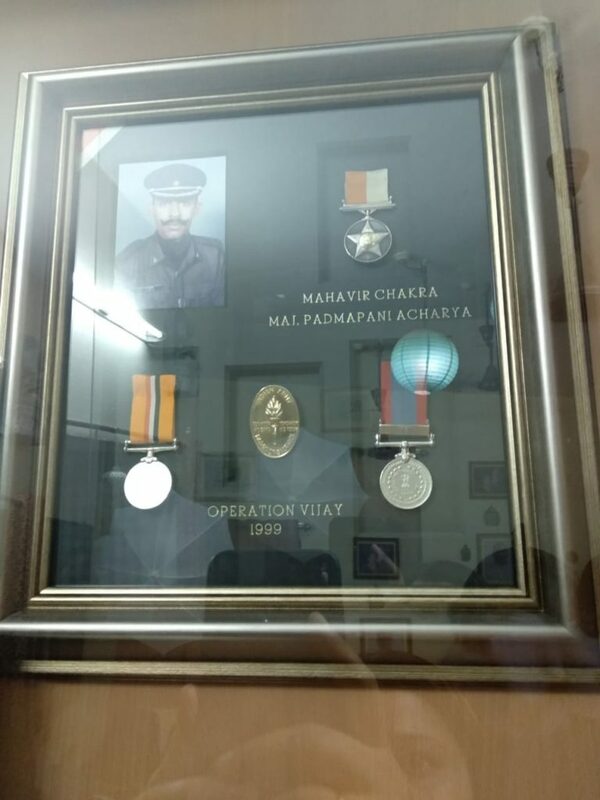 Maj Acharya’s brother Padmasambhav Acharya was a captain in the Indian Army in 1999 and was a part of Operation Vijay in Kargil. 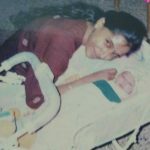 Mrs. Vimala Acharya, the mother of Major Acharya, is a social worker and recalls her son as a jovial person and a voracious reader. Unfortunately, the assault company suffered a large number of causalities owing to heavy artillery attack by the enemy forces. 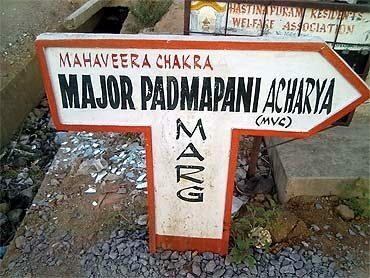 But this didn’t deter Major Acharya from going ahead with his assigned mission. 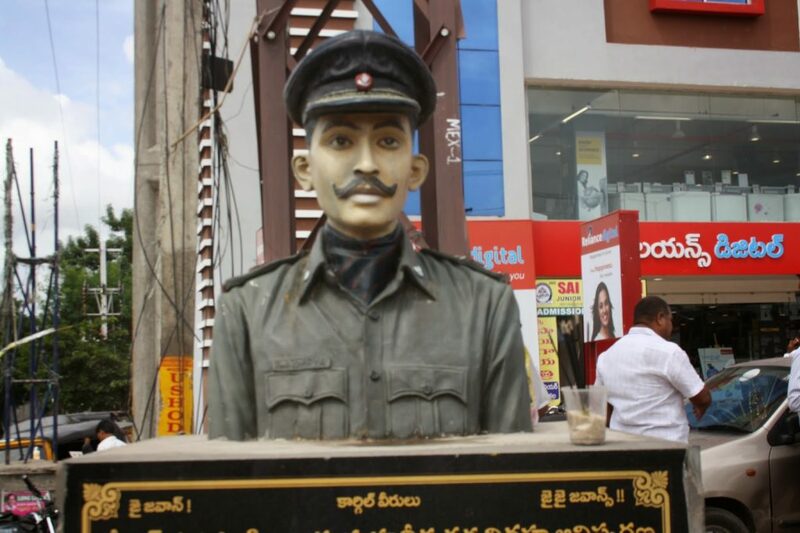 Unmindful of his own safety, Major Acharya took the reserve platoon and led it through raining bombardment. Some of his men were seriously injured but he continued to encourage them and charged at the enemy with the remaining soldiers. He himself crawled up to the enemy bunker and lobbed grenades. 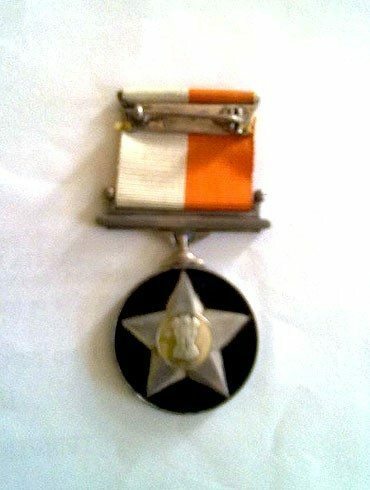 When he was severely injured and unable to move, he ordered his men to leave him and attack the enemy while he continued to fire. 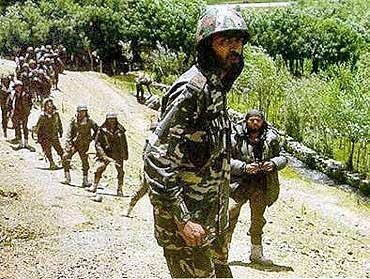 After a night-long fierce hand-to-hand battle, the battalion succeeded in recapturing Tololing top, thus turning the course of Kargil War. 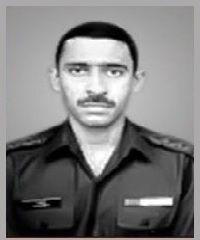 Maj Acharya, however, succumbed to his injuries after completion of the mission. Maj Padmapani Acharya was awarded nation’s second highest gallantry award, “Maha Vir Chakra” for his outstanding bravery, unfaltering leadership, and supreme sacrifice. 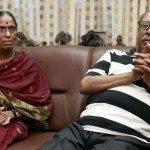 He is survived by his father an Air Force veteran, Wg Cdr Jagannath Acharya, mother Mrs. Vimala Acharya, wife Mrs. Charulatha Acharya and daughter Aparijita. 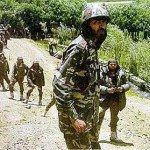 On 28 June 1999, Major Padmapani Acharya as a Company Commander, was assigned the formidable task of capturing an enemy position which was heavily fortified, strongly held and covered with mines and sweeping machine gun and artillery fire. The success of the battalion and brigade operation hinged on the early capture of this position. However, the company attack almost faltered at the very beginning when the enemy’s artillery fire came down squarely on the leading platoon, inflicting large numbers of casualties. 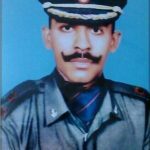 With utter disregard for his personal safety, Major Acharya took the reserve platoon of his company and led it through raining artillery shells. Even as his men were falling to the murderous enemy fire, he continued to encourage his men and charged at the enemy up the steep rock face with his reserve platoon. 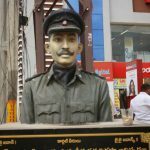 Unmindful of the hail of bullets from the enemy’s position, Major Acharya crawled up to the enemy position and lobbed grenades. In this daring assault, he was seriously injured. 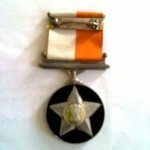 Despite heavy injuries and unable to move, he ordered his men to leave him and charge at the enemy while he continued to fire at the enemy. The enemy position was finally over-run and the objective was captured. He, however, succumbed to his injuries after completion of the mission. 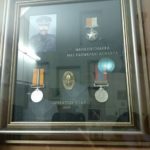 Major Padmapani Acharya displayed exceptional courage, leadership and spirit of self-sacrifice in the face of the enemy. 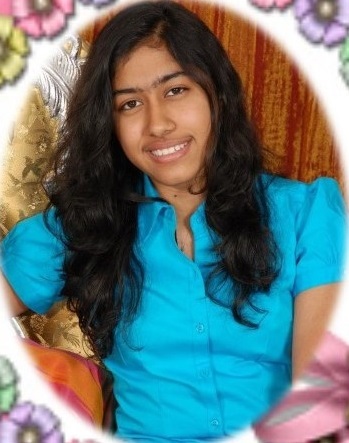 PADMA PANI SOCIETY FOR HUMAN EXCELLENCE (PSHE). 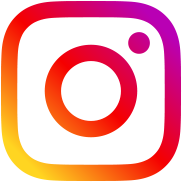 It is a non-profit Non-Governmental Organization (NGO) formed by like-minded young professional social workers working to create high standard of living for vulnerable and marginalized communities. 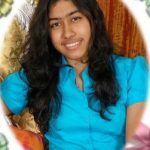 Executive Board’s versatility is enriched through the presence of social workers, financial experts, medical professionals and local community ensuring holistic approach to cater to all kinds of social development activities for all spheres of life. 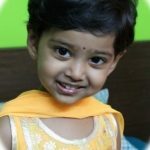 PSHE firmly believes that any desired change in the lives of underprivileged children will come only when more and more privileged people participate proactively in finding a solution to the problem. 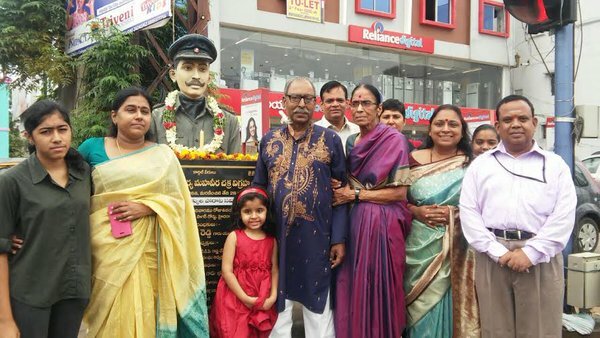 A petrol bunk has been awarded to his family from the State Government in Rajendranagar, Hyderabad, which is named after him and is run by his family. Film adaptation: The events of Battle of Tololing was adapted as one of the prominent battle scenes in the Hindi war film LOC Kargil in which actor Nagarjuna portrayed the role of Maj Acharya. 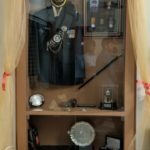 Maj Acharya’s quote in his last letter to his father, “Combat is an honor of a lifetime and I would not think of anything less. What better way to serve the nation”. “You have to accept the inevitable and adjust accordingly. It is tough to digest, but we all are proud of him and miss him,” says his father Wg Cdr Jagannath Acharya. 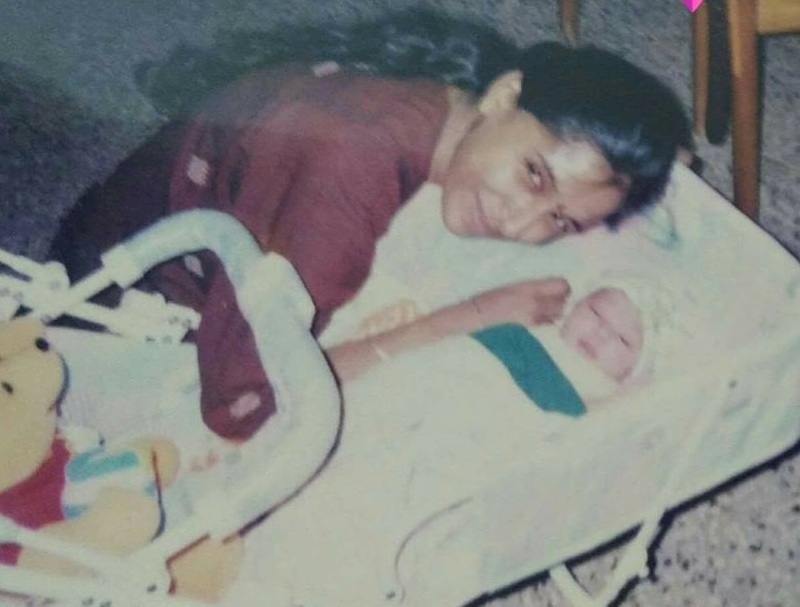 “As a mother, I am definitely sad and hurt but as a patriot, I am proud of my son. He lives forever, whereas I will not. 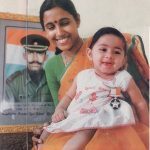 He made me promise that I would not cry when he left for the front,” says Major Padmapani Acharya’s mother Vimala Acharya. “Now that the Army has opened its gates for women. 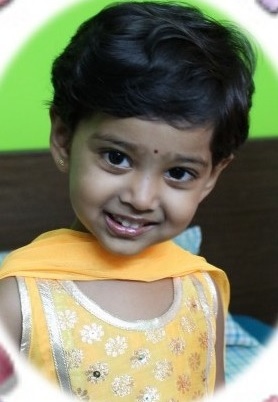 I would love to see my granddaughter join the Army,” says Wg Cdr Jagannath Acharya, proudly. He last spoke to his family on June 21, 1999 which happened to be his birthday. Ironically this turned out to be the last time he spoke to his family. 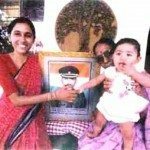 Seven days later, on June 28, 1999, the family of Major Padmapani Acharya received a phone call from the Army saying that he had fought bravely in Kargil and was no more. 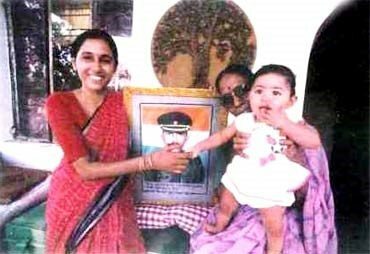 He had posted a letter dated June 19, 1999 to his father, Wg Cdr Acharya, which is shown below. In the letter, Major Acharya had also talked about Prime Minister Atal Bihari Vajpayee’s visit to Kargil. 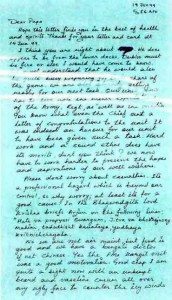 His father sent a copy of this letter to the prime minister, who replied to him acknowledging Major Acharya’s sacrifice. During the gallantry award investiture ceremony in New Delhi on Republic Day, which Wg Cdr Jagannath Acharya attended to receive the Maha Vir Chakra, Prime Minister Vajpayee came up to him and again thanked him for the letter. 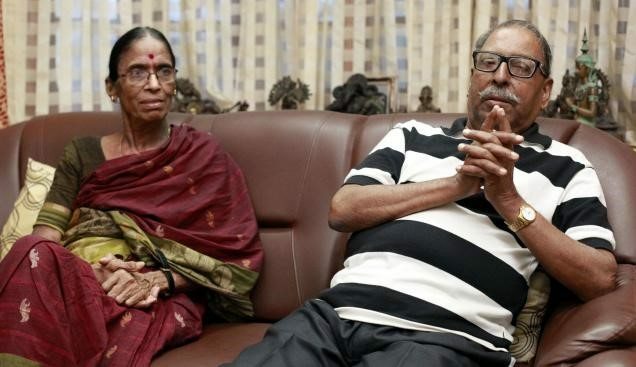 He also asked then President K R Narayanan to come up to Major Acharya’s father to meet him. 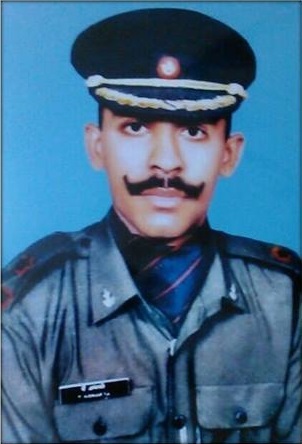 Kargil war fighter a martyr. Who gave his life for our country will always be remembered with respect and pride . Salute to the great soldier.Jai Hind. 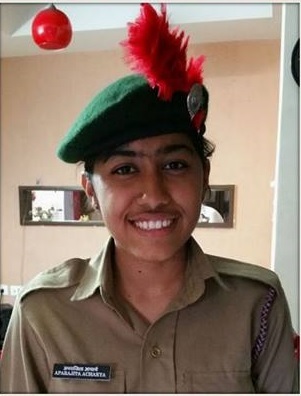 Salute to the brave heart. I salute this brave son of India and cherish the memories of being together once. 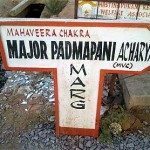 MAHAVIR CHKRA MAJOR SIR PADMAPANI ACHARYA WAS A BRAVE SOLDIER AND EVEN HIS MARTYRDOM TIME ALSO HE IS ON DUTY MIND. 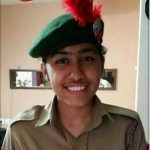 SO MANY TRIBUTES OR ANY THING WAS NOT FULFILLED HIS PLACE IN INDIAN ARMY LIKE HIM OR BIG SALUTE TO SIR AND HIS WHOLE FAMILY…..
You will never be forgotten and always be Saluted for your Indomitable Courage and Supreme Sacrifice to the Motherland.